Matt is the owner of Matthew Grant Hairdressing in Banbury. With 14 years of experience, Matt is an expert stylist and highly skilled colourist. 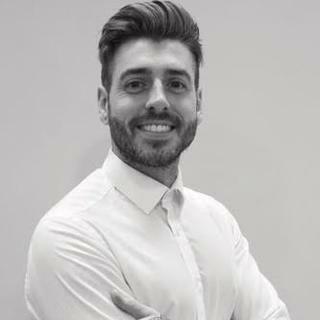 Matt takes pride in leading his team at Matthew Grant Hairdressing and welcomes new and existing clients on this journey as the new owner. With over 40 years of experience in the industry, our most experienced stylist Bernard has a flair for classic, technical styles. 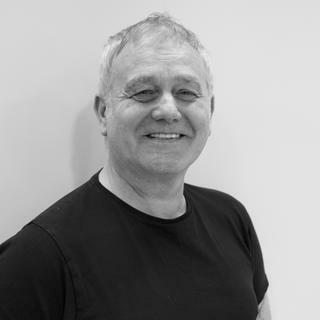 Bernard has developed an extremely loyal client following and we are grateful to have him as part of our team at Matthew Grant Hairdressing. 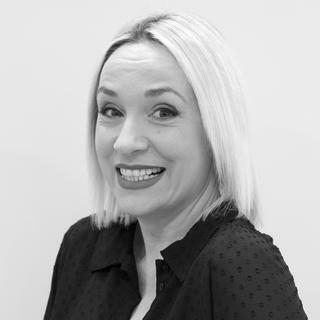 With over 20 years of experience in the industry, senior stylist Eni joined the team at Matthew Grant Hairdressing after moving from Greece where she previously owned her own salon. Her friendly nature combined with her skills in cutting, colouring and hair up, make Eni the perfect team member. 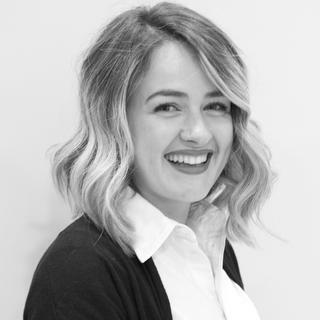 Eni is excited to expand her career and continues to grow a strong client base at Matthew Grant Hairdressing. After learning her trade in Athens, Emma has a passion for styling and colouring and has been in the industry for 8 years. She has a warm and friendly personality and has a natural flare for hair up. We are excited to see what the future brings for Emma at Matthew Grant Hairdressing. 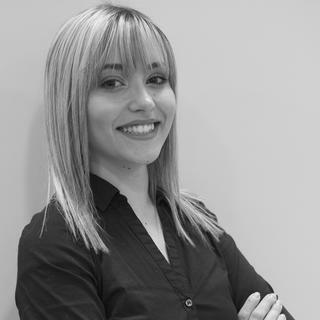 Elena is our newest addition to the team at Matthew Grant Hairdressing and is an extremely talented Graduate Stylist. With 6 years experience in cutting and colouring, we are so excited to see her fulfil her potential, and know that clients will love her creativity at Matthew Grant Hairdressing. Looking for a new hairdresser or needing to book an appointment? 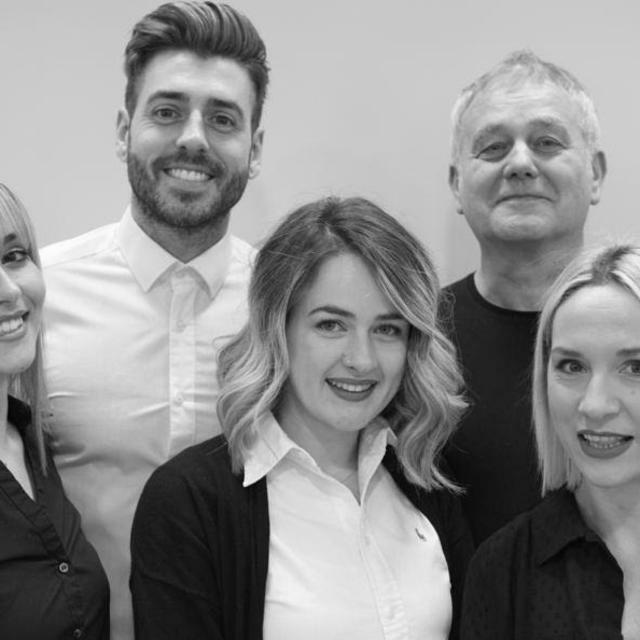 Our friendly team are always available at the end of the phone to advise on services we offer for hairdressing in Banbury at Matthew Grant Hairdressing 01295 250416. We're a trusted salon with no hidden charges! You can view our price lists on our website before you visit, we're open and transparent about our hairdressing prices at Matthew Grant Hairdressing in Banbury. We love to make our customers feel good! At Matthew Grant Hairdressing we love nothing more than our customers leaving our salon with a smile on their face. Check back to our news section for all the latest updates from the salon, keep an eye out for exclusive offers we'll post here. We're excited to have launched our new website where you can find out our latest news and book your next appointment online. Our friendly team at Matthew Grant Hairdressing cannot wait to welcome you into our salon.